South African writer and director Neill Blomkamp has delivered a cinematic follow up to 2009’s District 9. Elysium stands in contrast to its predecessor with its far advanced budget and stronger star power. Blomkamp’s feature length debut was groundbreaking enough with healthy doses of social commentary counterbalanced by a story that was propelled without the help of big name actors. Elysium is pushed along by an international cast of formidable talent, along with enough explosions and high-tech savvy to get any mission to redeem a doomed society of the future off the ground. 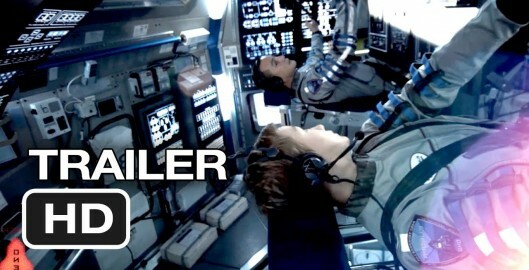 “Europa Report” takes us along with a crew of international astronauts on a mission to Jupiter’s fourth moon using a combination of documentary, alternative history and science fiction thriller styles. The purpose of the mission is to investigate the possible existence of life within our solar system. Unmanned probes indicated a hidden ocean could exist underneath Europa’s icy surface.